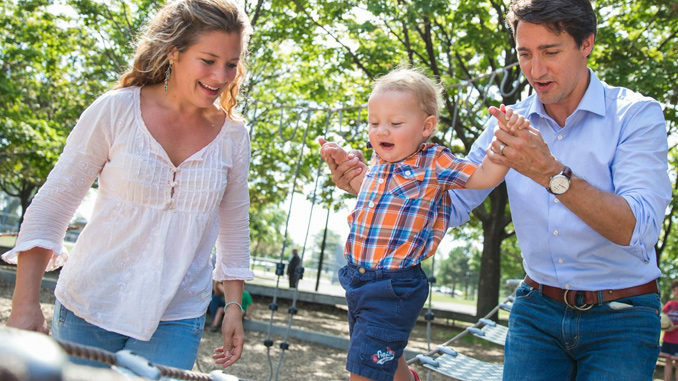 Sophie Grégoire Trudeau is under fire from some corners after revealing she’s struggling to keep up with her duties as Canada’s first Lady. Let’s just be clear, Canada doesn’t officially have a First Lady, but in reality, that’s exactly what she is. She made the revelations during an interview with Le Soleil, in which Grégoire Trudeau indicated she can’t handle all the demands of being the wife of Canada’s wildly popular prime minister. “I’d like to be everywhere, but I can’t. I have three children at home and a husband who is Prime Minister. I need help. I need a team to help me serve people,” Grégoire Trudeau reportedly said in an interview with daily newspaper Le Soleil. According to a Globe and Mail report, the Prime Minister’s Office looking into whether they will add to her staff to help with her workload. The report sent social media into a Sophie Grégoire Trudeau feeding frenzy. Sophie Gregoire-Trudeau faces backlash after saying she needs more staff, expected to hire more staff to deal with backlash. We know that not everyone opposes to Sophie Grégoire Trudeau’s request for more staff. Feel free to leave any comments you have below.